Conversion rate optimization (CRO) isn’t just a passion for the CrazyEgg writing team; it’s how you can get more value from the traffic coming to your Web page. And there’s no better way to learn this than from those who are already doing it. Here are some CRO tips and techniques gained from recent case studies. As you’ll see, the results are sometimes surprising. We’ve talked before about the importance of using responsive design to provide a seamless experience for mobile device users. Mobile-first design usually results in a faster site that works better for everyone, and with more devices being used than ever before, this is now essential. Here’s a case study from Website Optimization on the effects of changing to a responsive design on the Philadelphia Orthodontists website. The responsive site also meant more people stuck around, with an 80% increase in session duration for mobile traffic and a 39% increase for all traffic. The reduction in page load times was perhaps also a factor in enhancing the site’s appeal. Free giveaways are all the rage in marketing, but as this next case study shows, that’s not always the way to get the best conversions. 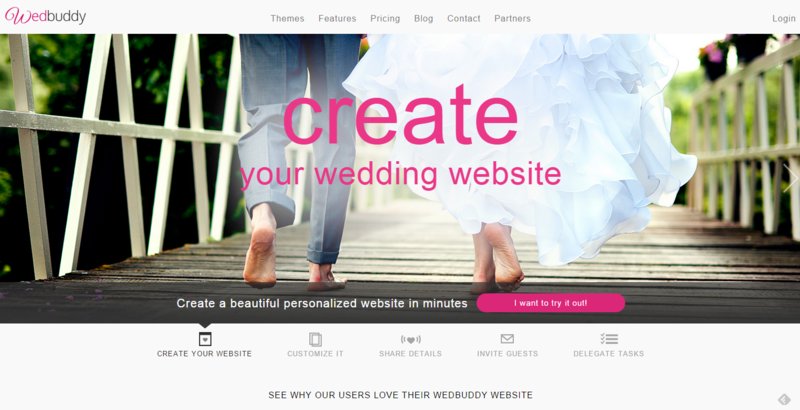 Devesh Design presents a case study on WedBuddy, which lets people design their own wedding website with a 14-day free trial. WedBuddy’s original home page had three references to the free trial, and a long list of features, but it wasn’t converting as the company expected. Devesh thought that the reason was that the buttons on the home page emphasized the fact that customers would have to pay someday, missing the site’s real selling point. The redesigned home page shifted the emphasis away from the free trial, shortening the home page and removing the word “free.” Instead, the home page copy highlighted how quick it was to create a site and that users could try it for themselves. The result was a 139% rise in clicks and a 73% rise in signups. The case study showed that emphasizing benefits and encouraging visitors to play with the software was more important than focusing on cost. People leave your website for reasons that range from slow page load speed to not getting the information they need. That situation can be even more acute when you’re offering a service that’s completely new to your customers. A Rooster case study shows how YourMechanic struggled to get prospects to stick around long enough to understand the benefits of its mobile mechanic service, something many of them had never used. The goal was to get visitors to sign up for a quote. To grab those who were leaving without doing so, Rooster used an exit overlay that highlighted how quick and easy it was to get one. It claimed that visitors could get a quote in 73 seconds and included an orange button with a “get a quote now” call to action. The result: 7.16% of those who had been going to leave the site ended up getting a quote. That showed the importance of giving visitors a second chance to say yes to the offer. All the advice on conversion optimization says that navigation plays a crucial part in conversions. The following case study shows how true that is. 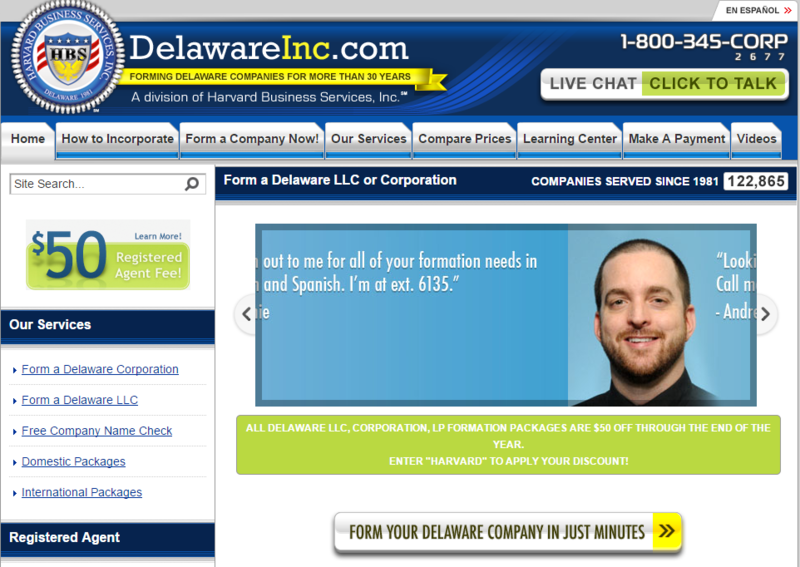 Harvard Business Services wanted to get more people to buy their service to help people incorporate businesses in Delaware, but when they tweaked their website navigation, it wasn’t converting as they expected. A Visual Website Optimizer test helped the company identify and test some tweaks to improve their conversion rate. The company also saw completed orders rise by 15%. Visual Website Optimizer’s analysis showed the importance of educating and informing customers before the purchase, and keeping on-screen options unambiguous and authoritative. 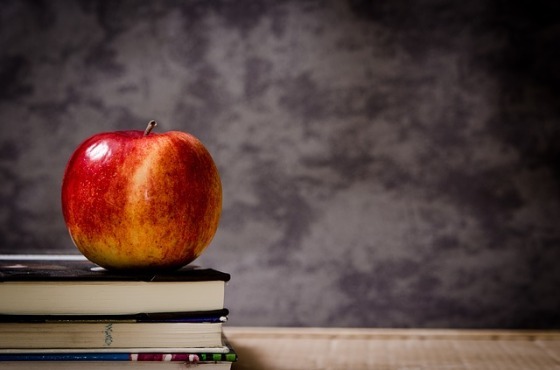 Storytelling is a big marketing buzzword, but does it really have a place in conversion optimization? Yes, it does, especially if you tell the right story. Adept Marketing had a non-profit client whose fundraising page needed some improvement. That made the site work well both for the non-profit’s existing donors who were already inclined to donate and new potential donors who needed to learn more about the situation. The fundraising page was more successful than it had ever been before, helping the non-profit to raise $ 31,000 in 10 hours, exceeding its target. The combination of a compelling story, multiple CTAs and a clear path through the information resulted in improved conversions. All the techniques shown above made a difference for the brands implementing them. They can also help improve conversions on your site. But it’s important that you test to know if these same tactics will work on your site with your users. Have you tried any of these tests in your own marketing? What’s working best for you? The post 5 Surprising Conversion Rate Optimization Lessons [Case Studies] appeared first on The Daily Egg.